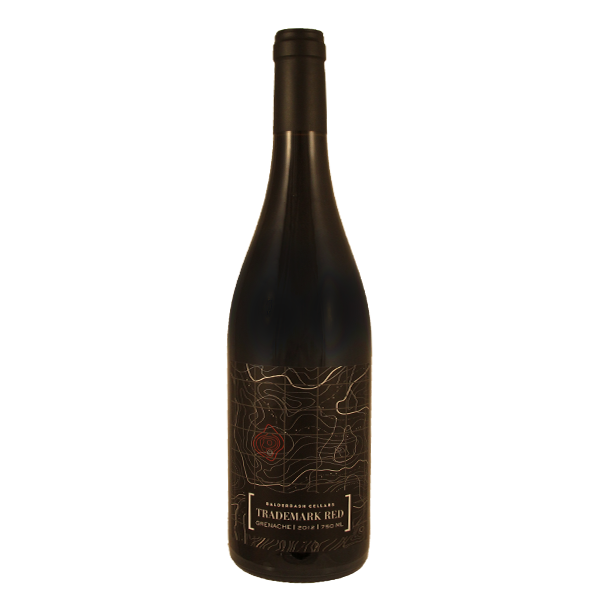 Rich and complex, with notes of dark red fruit, black currant and a hint of spice. This wine remains full on the palette, while opening up to reveal bright cherry notes and finishing with a tannin structure that will only improve with time. Pair with braised short ribs or your mother-in-law’s homemade pasta and red sauce. All of our founder’s last chance treks around the world share a common, distinctive characteristic – the ubiquitous red anorak. Symbolic of his stoic façade amid great adventures, it still goes whither he goest. Trademark RedTM is worth taking anywhere you want to stand out.